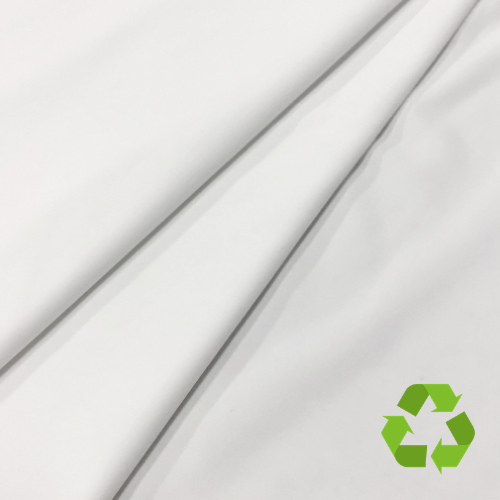 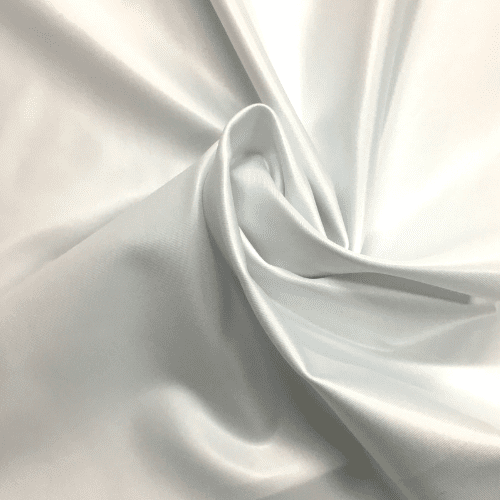 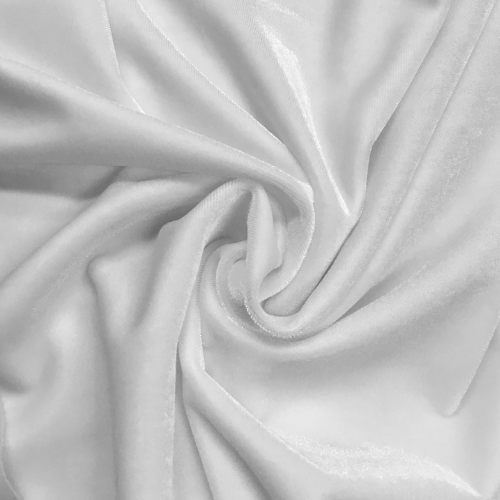 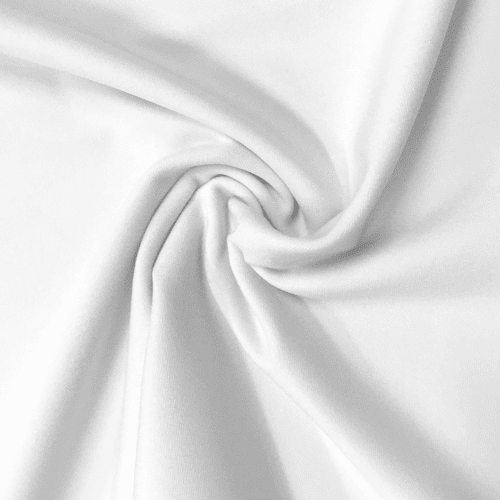 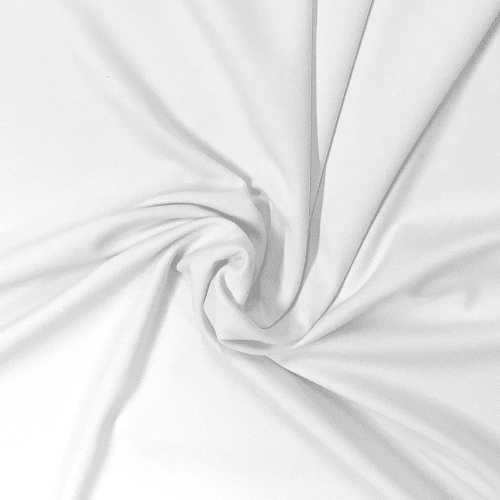 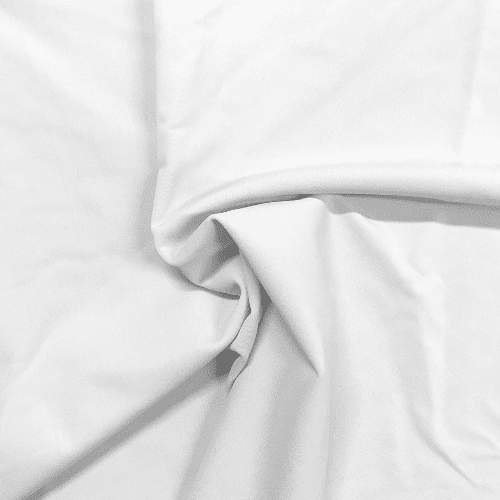 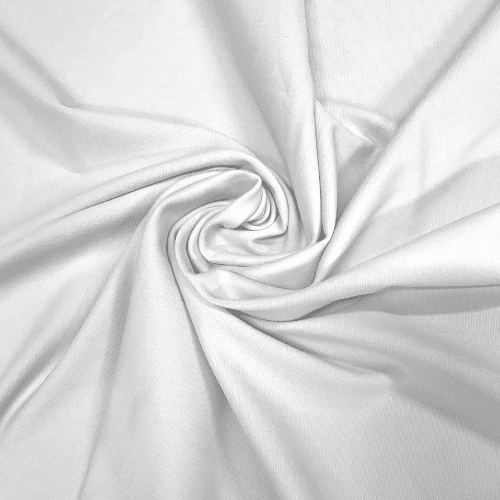 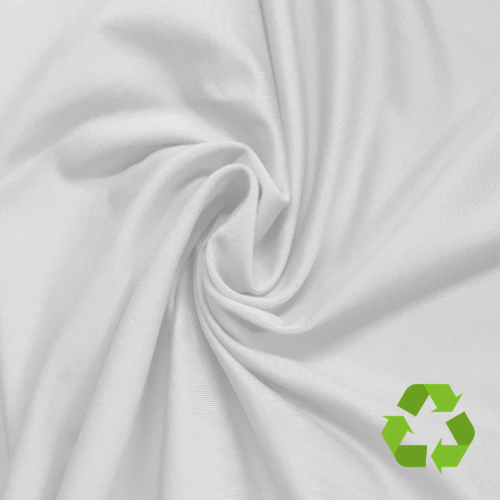 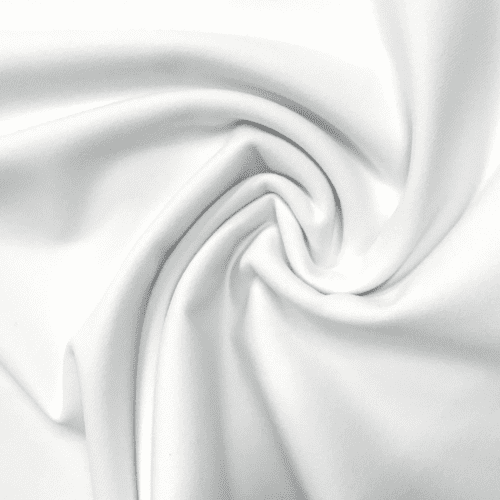 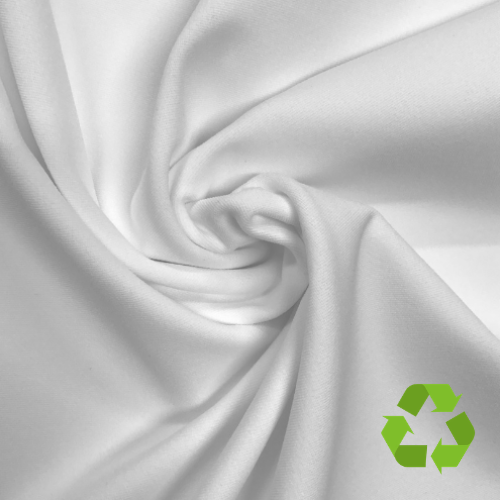 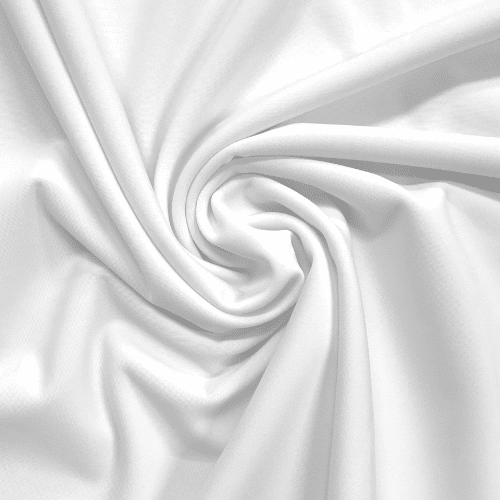 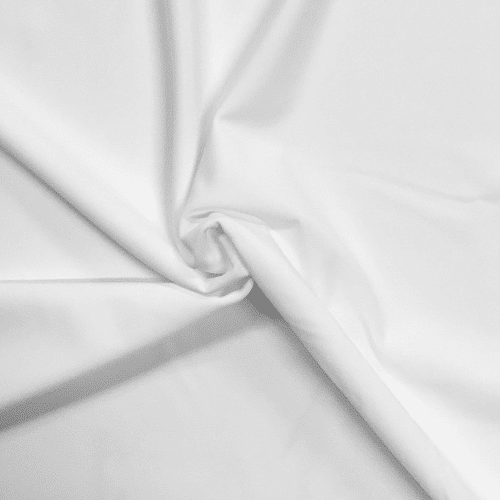 In addition to our Stocked Polyester Base Cloths, we also offer other polyester base cloth options for production. 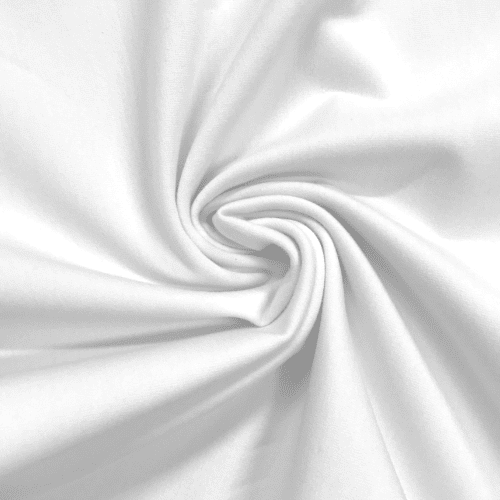 These are currently not stocked. 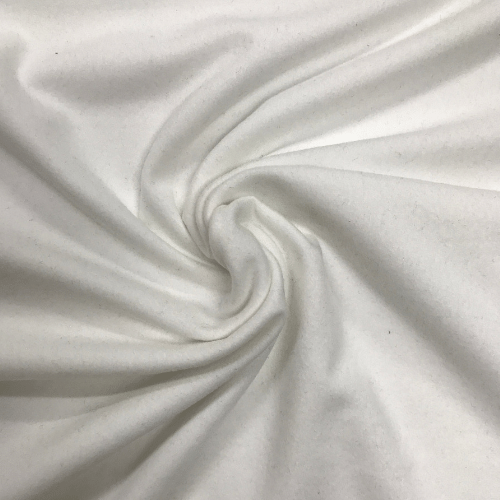 If you are interested in one of these fabrics to do your printing, please contact us today to get the minimum order quantity and price.